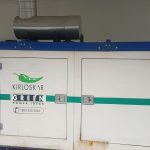 When there is a power outage due to utility power shutdown, it is normal to automatically switch-on the alternative generators that run on diesel. 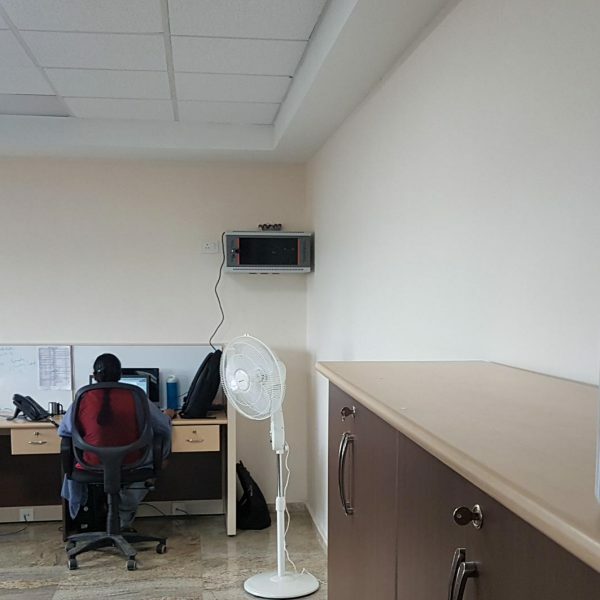 This maybe fine during a working day, but often there are short and long duration shutdowns during non-working days for maintenance or to fix failures or even due to load-shedding in this part of the world. 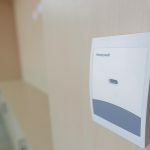 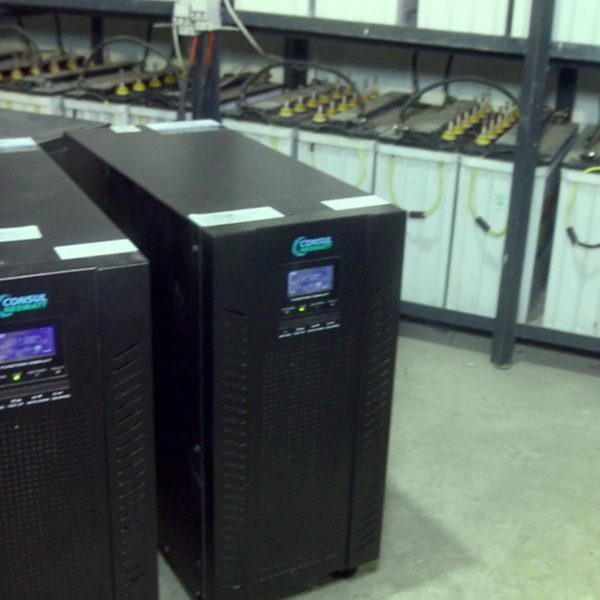 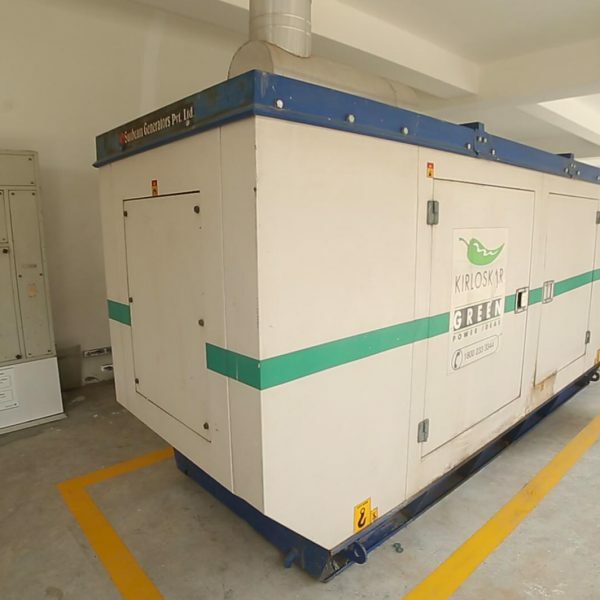 Since the security systems and servers need to work uninterrupted and there is no way to find the charge levels of the uninterrupted power supply, the generators are operated during nonworking days also though there may not be a real need for the same. 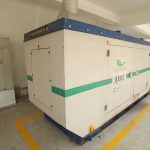 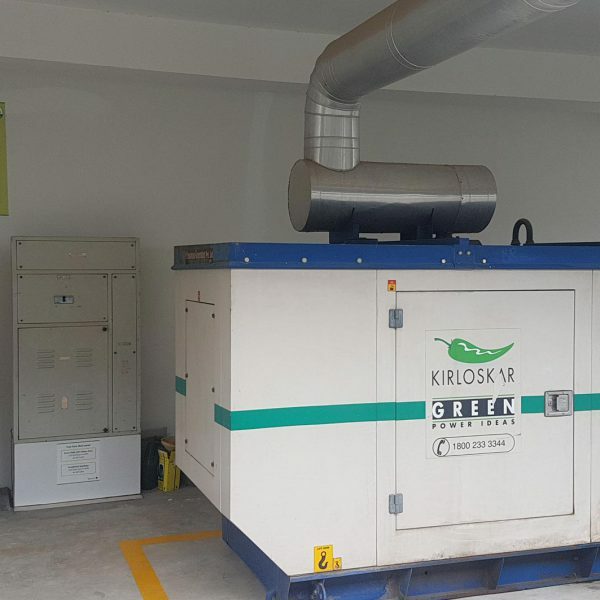 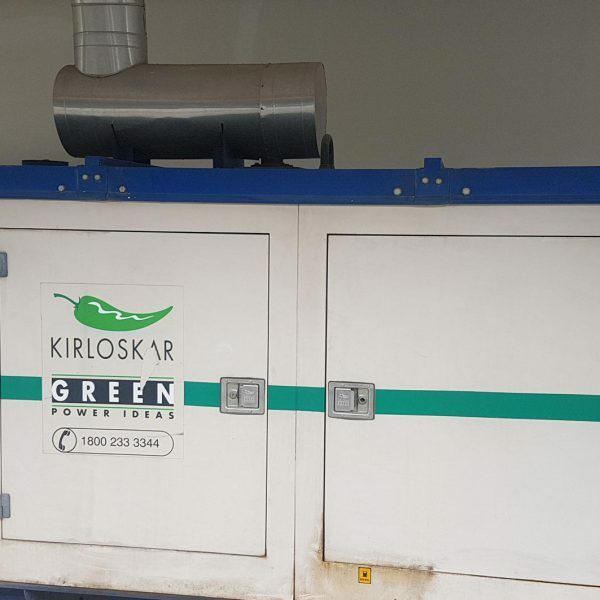 Even during working days, there is no real need for the generators to kick-in immediately after the power goes since the temperature and other parameters can be maintained normally for about 20-30 minutes comfortably depending on the ambient weather conditions. 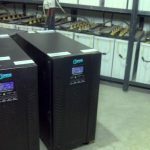 If any of the above parameters are breached, then the DG set is switched on automatically and till such time the system continues to run on the Un-interrupted Power Supply (UPS) systems that runs the lighting, servers, work stations, security systems, gate, building automation field devices and all the sensors installed in the building. 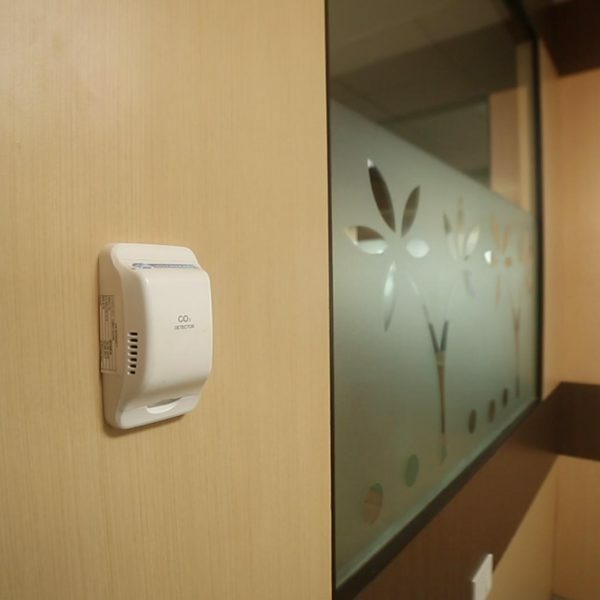 When the DG set switches-on, the UPS starts charging automatically, the air-conditioners start operating bringing down the temperature and humidity, the fresh air supply systems are operated to bring down the Co2, PM 2.5 and VOC levels and the pumps are also run by the building automation system. 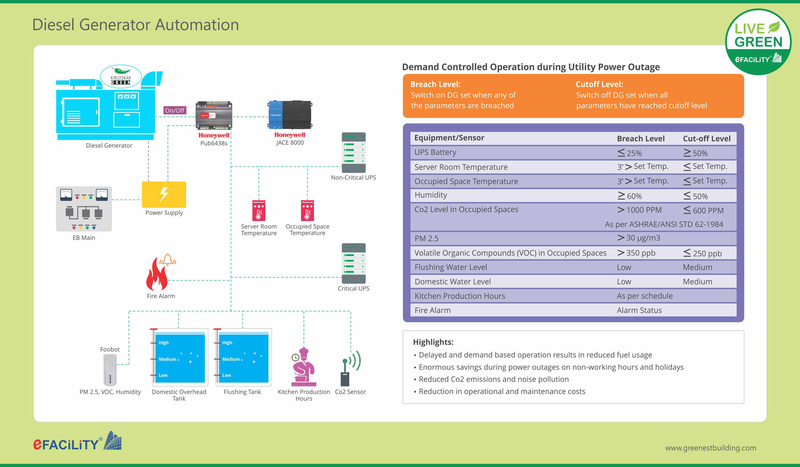 The above is termed by SIERRA as “Demand Controlled DG Set Operation” and is expected to reduce Co2 emissions and noise pollution owing to delayed and demand based operation of the DG set and also sizable fuel or cost savings other than achieving complete automation.